Royal Story players are you a fan of bonus links or Royal Story daily gifts to help you progress in your game? Look no further for here is a new list for you. These links are provided by the game developers from their fanpage. I've only collected them in a easy list for you to click on in one spot. Keep checking back as I update the list. Here are the free gifts for December 1st to current day. These are posted in order of newest to oldest. Remember that you can only collect these once a day BUT the link you choose doesn't matter so long as it's within this month. 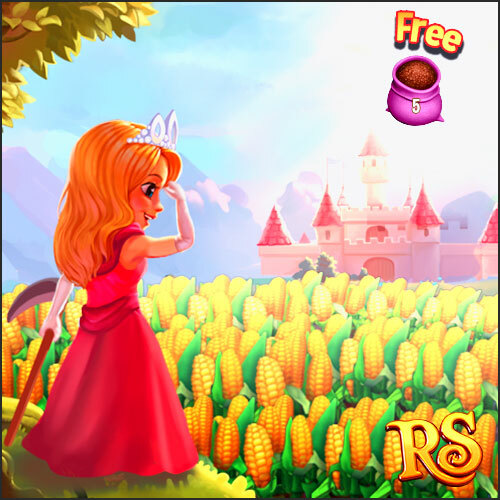 Enjoy your Royal Story free gifts! If you liked the daily gifts page please consider supporting the site either by temporarily disabling ads or if you're going to shop on Amazon please do so through my affiliate links. Thank you for the consideration and Happy Playing!